30 Free Patterns Before Christmas is BACK! Use coupon code FREE1 at checkout. Code expires 11/22/18 at 11:59 pm CST. Head on over to Ravelry, download the pattern for free, give it a “heart”, and tell your friends to get in on the free pattern bonanza! Share this post with your friends! – List of patterns that were free (but have now expired). 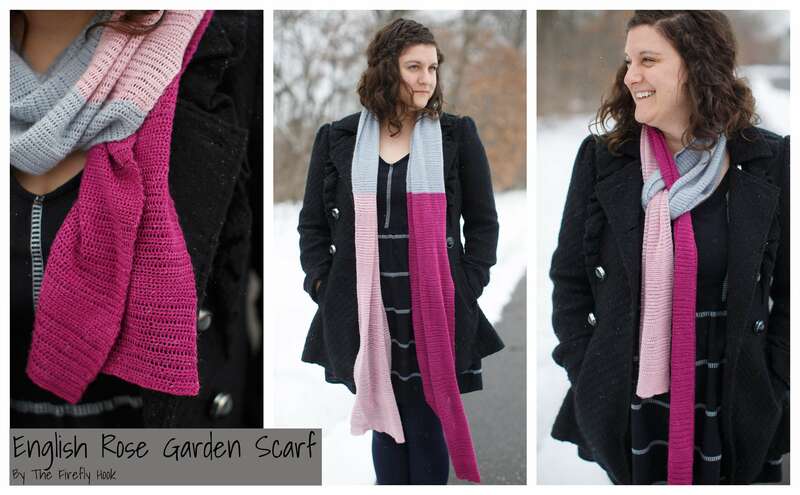 – Snag any you missed for 50% off on Ravelry! Use code CHRISTMAS50 here. 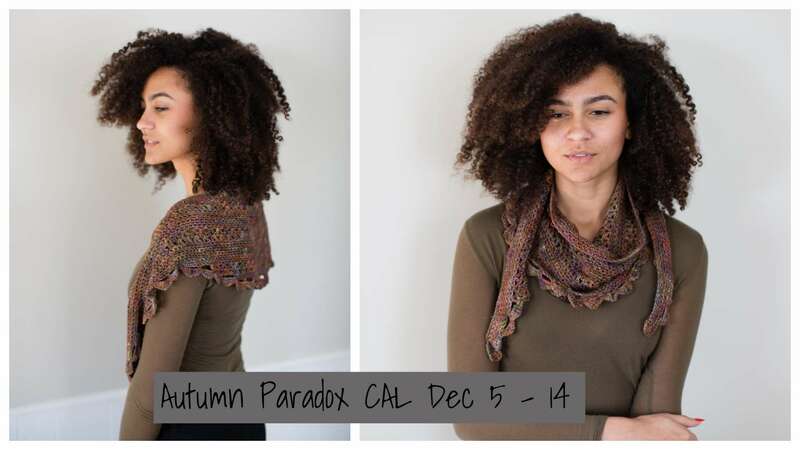 Autumn Paradox CAL check-ins happen at the group! It says the coupon has expired!